SUP Yoga – A passing Hype or is it here to stay? While the Boga SUP Yoga Board was somewhat of an exotic toy a few years ago, most of the big brands now have SUP Yoga Boards in their lineup. One of the things that is really difficult when travelling around the world for SUP Races is to keep up with your training routine, you can’t travel with dumbells, might not have access to a gyms unless you choose a ***** start hotel. That’s why we love Annabel Andersons’ Bodyweight exercises so much. Do you ask yourself…how much should I train? How do I improve my technique? What are the best nutrition and pacing strategies? Further to our general Paddle Technique Tips, here are the top tips from various Pros. 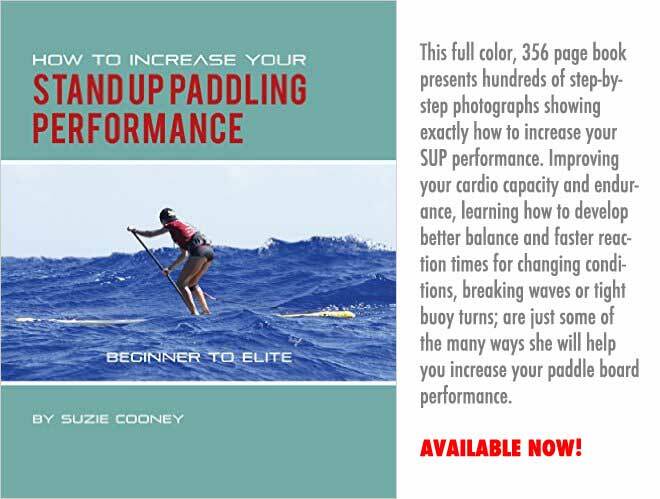 Want to increase your SUP strength and flexibility? Looking for some workouts to do before, after or in between paddles? Want to get a dream body? Annabel Anderson, Starboard Team Rider and one of the fastest female Stand-Up Paddlers in the world, reveals her best exercises on www.sup-guide.com. 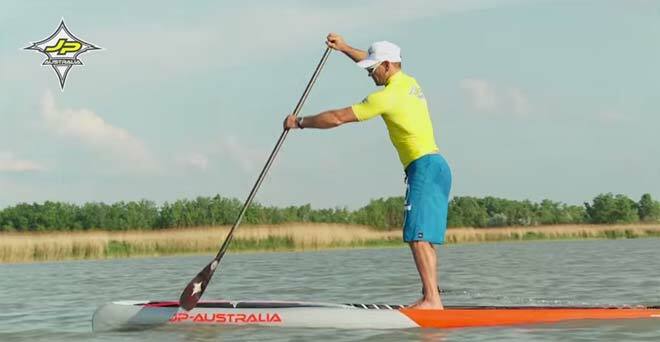 The can easily be done from home, all you need is your body weight and a paddle. 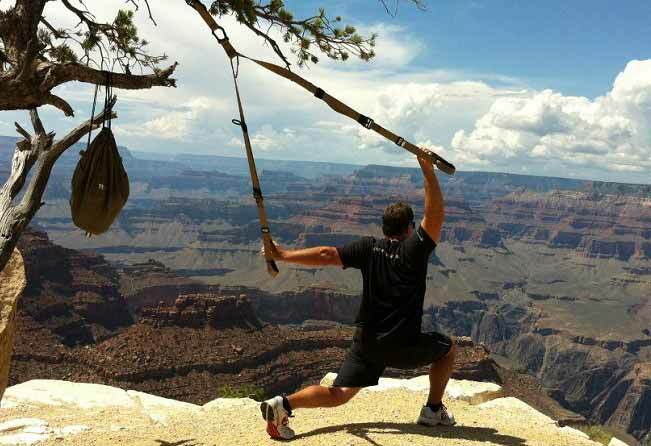 The exercises might look easy, but they are really tough and effective. Look at the videos and you will know why Annabel is so fast! The videos were shot right after Annabel's victory in the London Boat Show Indoor SUP sprint challenge. So please excuse the chaotic setting, we decided to prioritize the quality of the exercises over high-end production. more exercises coming soon, like us on facebook.com/supguide for updates!